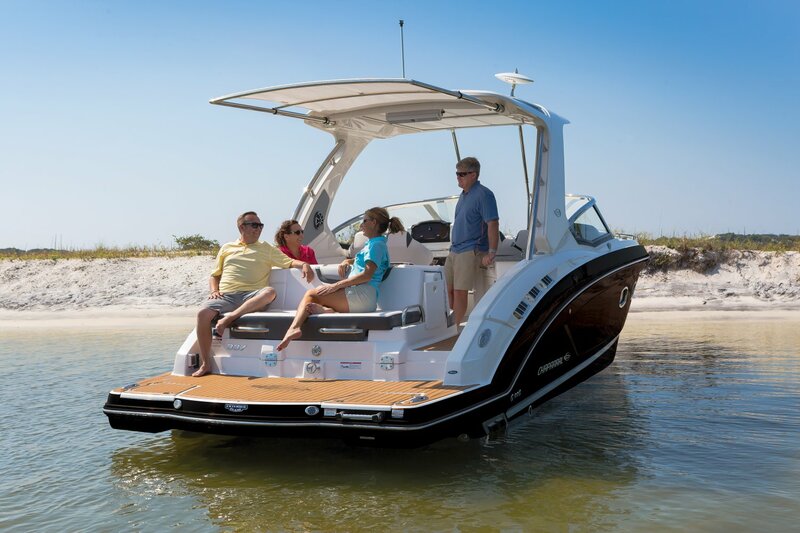 Chaparral has been building quality family boats since 1965. Founded in Fort Lauderdale, Florida – Chaparral has called Nashville, Georgia home since 1976. Encompassing over 1 million square feet of manufacturing facilities, we are one of the South Georgia’s largest employers with a full time roster of over 800 employees. Building high quality boats is still a process completed by hand by skilled craftsmen. At Chaparral, many of our builders are second or third generation boat builders that take personal pride in every boat they build. New inventory arriving everyday! Call for the most up-to-date inventory. On mobile device, view in landscape mode.